MG7540 is a 16x4 686 Mbps DOCSIS 3.0 Cable Modem with a built-in AC1600 Wi-Fi Gigabit Router. The MG7540 is certified by Comcast XFINITY for all residential speeds, including Extreme 250. 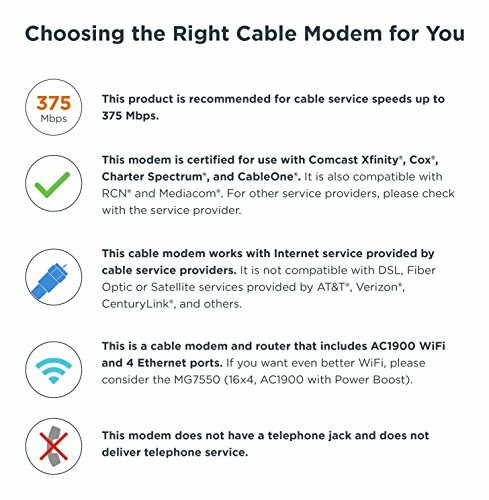 Certified by Charter, Time Warner Cable, and other cable service providers for use in their modem ownership programs. Owning the MG7540 eliminates modem rental charges that are often $156 per year. With easy installation, very high-speed, broad compatibility, and superb customer support, Model MG7540 is a great choice for almost any cable modem user. 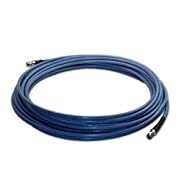 16x4 modem performance means that up to 16 cable data channels carry data from the Internet, 16 times faster than DOCSIS 2.0; and up to 4 channels carry data to the Internet. AnyBeam beamforming at 5 GHz focuses the signal on wireless clients to allow further improvements to wireless performance and range. The built-in AC1600 Dual Band wireless router provides the range, wireless speeds, and networking support needed for wireless n/ac/g/b/a devices including smartphones, computers, tablets, Chromecast, Apple TV, Roku, HDTVs. Four 10/100/1000 Gigabit Ethernet ports provide wired connections to computers, HDTVs, game stations, and other Ethernet-capable devices. Router features include an advanced firewall and a browser-based configuration manager. Guest network access gives visitors Internet services while protecting your local network's private information. Setup is fast and easy. Seven status reporting LEDs allow easy status monitoring. Two year warranty is the longest in the cable modem industry. Experienced USA-based customer support specialists are ready to help if you need them. 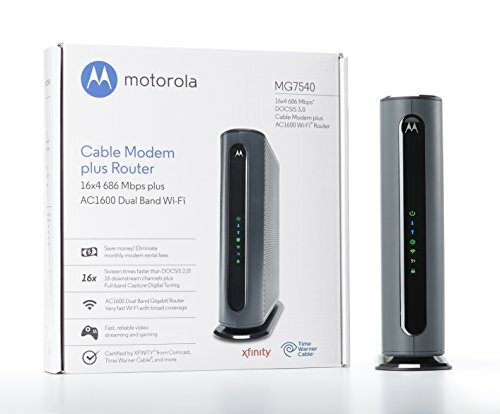 Best of all, MG7540 offers the value, performance, and attention to quality that continue to make Motorola the leading brand of cable modems. Model MG7540 DOES NOT have a phone jack. This model CAN NOT be used for making or receiving telephone calls. New in 2016, 16x4 686 Mbps DOCSIS 3.0 cable modem gateway with a built-in AC1600 Wi-Fi Gigabit Router, four 10/100/1000 Gigabit (GigE) Ethernet ports, and firewall. The 16x4 DOCSIS 3.0 cable modem provides speeds up to 686 Mbps, sixteen times faster than DOCSIS 2.0. Certified by Comcast XFINITY for all residential speeds, including Extreme 250. Certified by Charter, Time Warner Cable, and other cable service providers for use in their modem ownership programs. 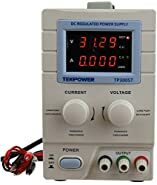 (MG7540 has no phone jack for Telephone Service option from Cable Companies.) High-speed wireless router with AC1600 Wi-Fi provides Internet access for wireless n, ac, g, b, and a devices including smartphones, computers, tablets, game stations, Chromecast, Apple TV, Roku, HDTVs. Four Gigabit Ethernet LAN ports provide wired connections to Windows and Mac computers, HDTVs, game stations, and other Ethernet-capable devices. AnyBeam beamforming at the 5.0 GHz frequency focuses the signal on wireless clients to further enhance performance and range. 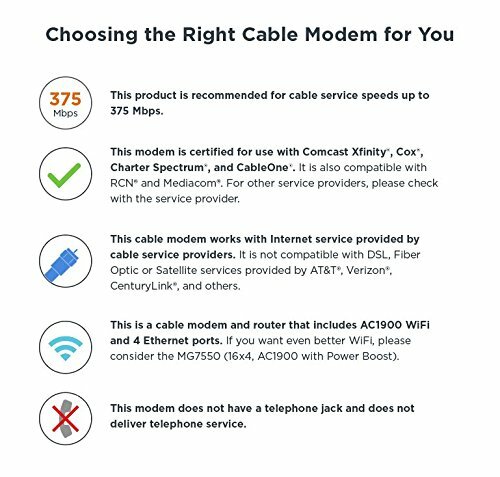 Integrating the cable modem and router creates a more reliable connection that reduces unwieldy wiring and power adapter clutter while conserving desk space. The vertical design further minimizes shelf space, improves cooling and extends product life while looking great in any home or office.